Makers and designers alike agree that vector drawing is the starting point of all CNC fabrication. 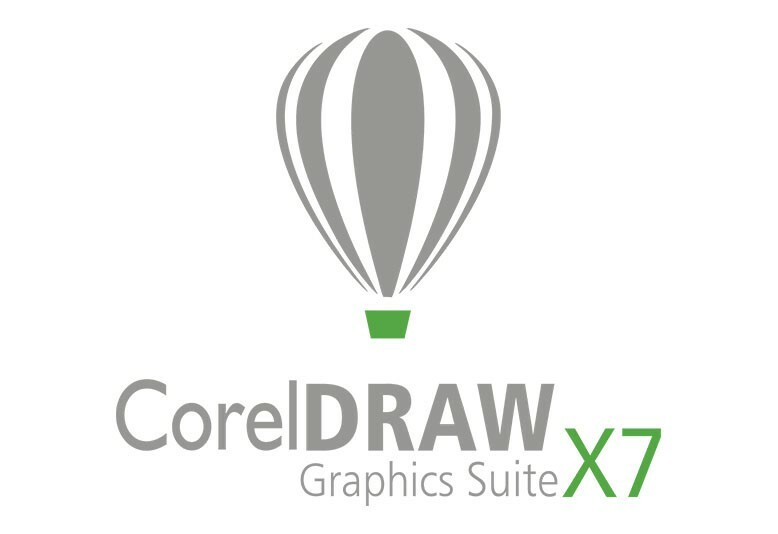 CorelDraw is an extremely powerful 2D vector graphics drawing program similar to Adobe Illustrator. 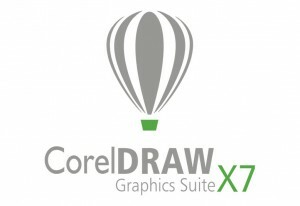 Almost any product or invention that you imagine can begin in CorelDraw. By following the pathways offered in this class, you can export your files to any of the CNC machines in the TechShop arsenal. In this class, you will learn the basics of the interface and navigation, effective drawing techniques, how to convert bitmaps to vectors in one step, creating clean and optimized vectors, and the most efficient techniques to prepare your files for CNC operations. You will also learn how each of the CNC machines at TechShop will work with your file to create your projects. This class provides the foundation of skills for the following classes: CNC Concepts, CAD/CAM, ShopBot SBU, CNC Vinyl Cutter and Heat Press SBU, Silkscreen Printing Basics SBU and Laser Cutter SBU.